SIBF will travel to one of the most intriguing areas of the world in June 2020. 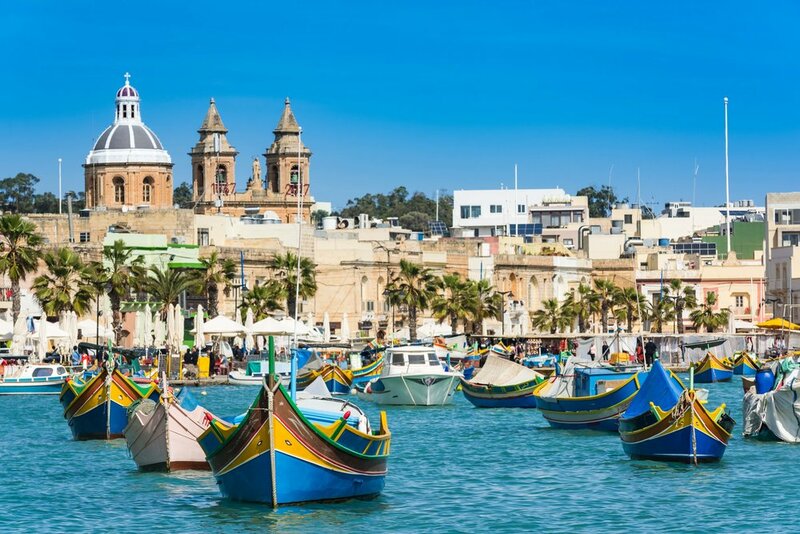 Through an exclusive network of on-site contacts in business, politics and culture, you will discover the uniquely transforming nations of Lebanon, Tunisia and Malta. We begin the journey in Beirut, Lebanon’s largest seaport and one of the oldest cities on Earth. Lebanon, a small country wedged against the Mediterranean Sea, has long been a center of trade, with coastal cities like Beirut acting as gateways for critical east-west trade routes. A historic walking tour introduces us to the city, followed by an overview from SIBF Senior Advisor Rami Khouri, journalist, senior public policy fellow-AUB professor and senior fellow at the Harvard Kennedy School. We will visit the prestigious American University of Beirut for discussions with students and professors, and bond with MELA members who will join us for several sessions. 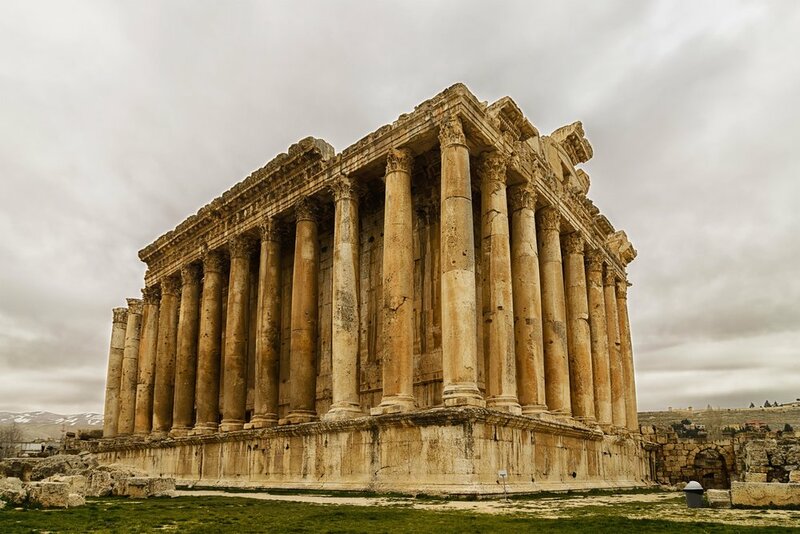 Notable sights include the jewel of tourism, the Jeita Grotto (a 5.5-mile limestone cave network); Byblos, one of the world’s oldest inhabited cities; and Baalbeck, site of the nation’s greatest Roman treasures. Evenings include group dinners in the homes of local business and cultural leaders. A flight now takes us to Tunis, where we enjoy the spectacular, new Four Seasons hotel. Wedged between Libya and Algeria, the North African republic of Tunisia is often overlooked; however, as a Mediterranean country with deep European economic ties and a stake in transnational security issues, it plays a critical role in the global order. After a briefing on Tunisia, we visit the National Bardo, boasting an unparalleled collection of mosaics. Spend time in the medina, a UNESCO site with cobbled alleys, souks, and glorious mosques. 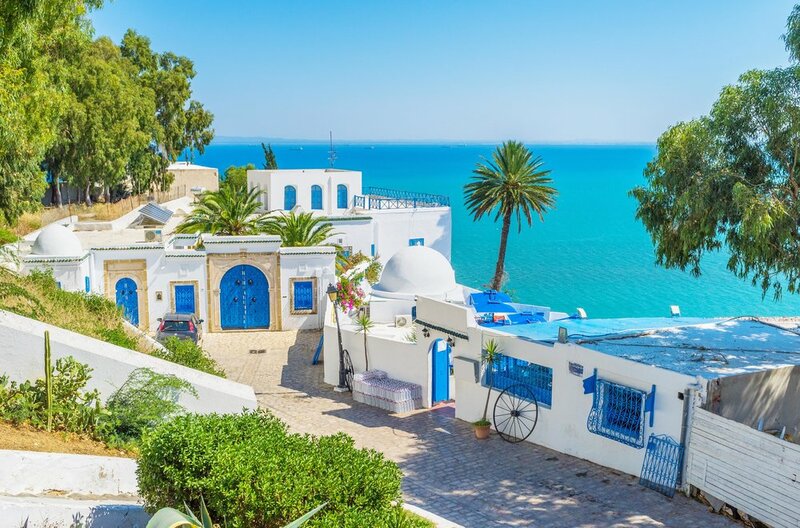 Just beyond the city limits, visit Sidi Bou Said, a picturesque village brimming with artists. We also tour Tunisia’s most important archaeological treasure and UNESCO site Carthage, known as the great opponent of Rome in the duel for supremacy in the civilized world. Our visit includes an overview of Tunisia’s economy and introductions to prominent local business leaders. We conclude our travels in beautiful, vibrant Malta, another UNESCO World Heritage site whose streets are a veritable open-air museum. With its location in the Mediterranean, the country enjoys a position of great strategic importance. 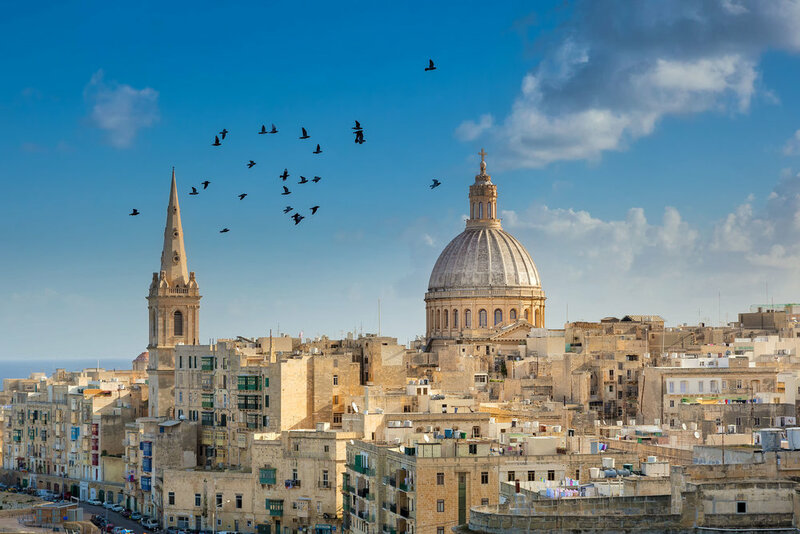 Capital city Valletta, the smallest national capital in the EU, has welcomed emperors, knights, heads of state, and renowned artists over the centuries. Delve into the island's mysterious history during an interactive session with local residents and a tour of the former capital Mdina, an ancient fortified city.